Suzie Hosman is a licensed USA Triathlon Level 1 Coach. 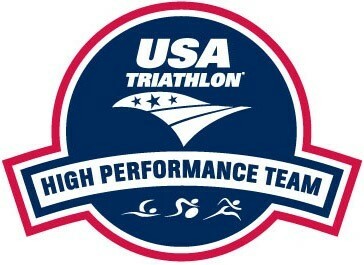 She is also a certified USA Triathlon Youth & Junior Coach. Coach Suzie was 1 of 5 coaches selected to attend the USA Triathlon Elite Mentorship Program at the US Olympic Training Center in Colorado Springs in 2017. She shadowed elite coaches (including Bobby McGee, Barb Lindquist, Derick Williamson and Dr. "G" (Sokolovas) working with the College Recruitment Program. She was also exposed to top level nutritionists, exercise physiologists, USADA experts and strength and conditioning coaches. 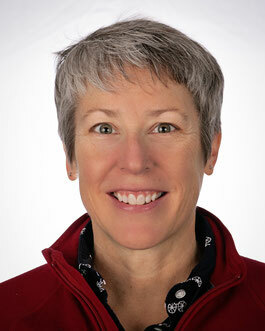 Suzie is also a USA Cycling Level 2 Coach and has been a USA Cycling official. In 2018, Suzie had the honor of serving as Guest Coach at Montana Cross Camp with Geoff Proctor. This opportunity allowed Suzie to sharpen her 'cross coaching skills and add many new tools to the 'cross toolbox. Suzie has been a licensed coach since 2006 and has been participating in triathlon since 1982 (more than 30 years of experience...WOW) and USA Cycling events since 1993. Coach Suzie provides age appropriate training plans that focus on skills and long-term athlete development. Team practices are carefully planned to maximize the learning environment and to encourage athletes to work toward their potential. Coach Suzie has a varied athletic background which began as an age group swimmer. She has competed in USA Cycling events for many years. Coach Suzie has competed in all distances and formats of triathlon (draft legal sprint - Ironman). 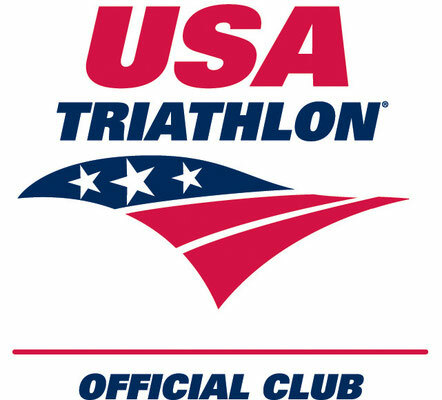 She competed as a member of Team USA at the ITU Age Group World Triathlon Championships in Lausanne, Switzerland in 2006. She currently still enjoys the occasional race which might be an open water swim, trail run, cyclocross race or triathlon...give her a shout if you see her at the races (she loves to chat...just ask her husband). Coach Suzie has a B.S. in Hotel and Restaurant Administration from Florida State University and spent 9 years as a professional licensed massage therapist. 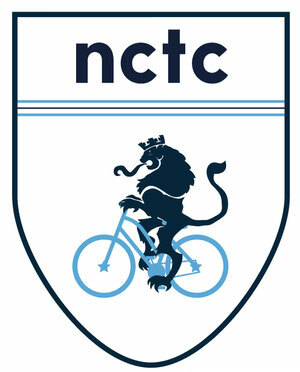 She currently splits her time between Research Administration & Development work at the UNC Kidney Center and Coaching. Coach Suzie believes in a multi-faceted approach to coaching young athletes. This approach includes long-term athlete development, developmental model of sports participation and progressive adaptation. Coach Suzie emphasizes appropriate development, rather than early selection/specialization. Creating an environment for youth and junior triathletes and cyclists and adults to reach their goals while having FUN and staying fit for life!